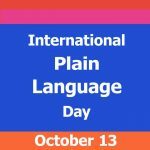 There are two reasons to toast October 13 this year: it’s Thanksgiving here in Canada, and it’s also International Plain Language Day. 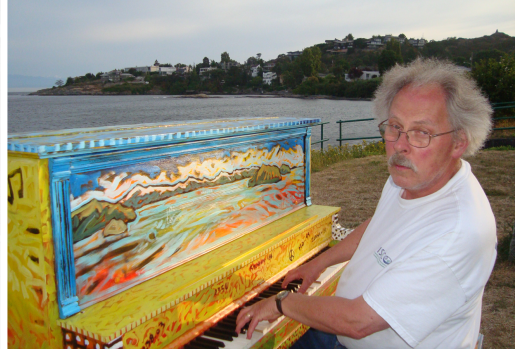 Though most Canadians will celebrate the former, few have even heard of the latter. Why is that? After all, plain language is all around us. Whenever we fill in a form, take a prescription drug, or make a new turkey dish, and do so correctly and with a minimum of confusion, it’s because of plain language. Whenever we waste precious time rereading a document or clicking through a website, desperate for clear information, it’s because no one cared enough about our needs as readers. 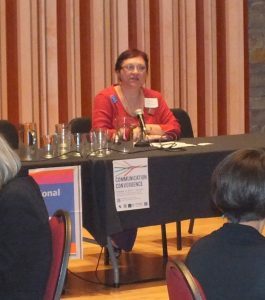 Cheryl Stephens, co-founder of PLAIN (Plain Language Association InterNational) and renowned plain language advocate, opens Communication Convergence. 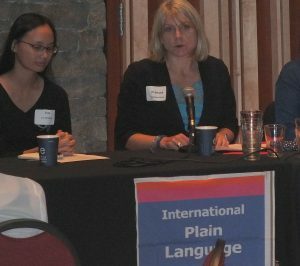 I was reminded of all we owe plain language at Communication Convergence, a half-day conference in Vancouver on October 5. One theme in particular resonated with me: plain language is a basic human right. We have a right to understand the contracts we sign, the medical procedures we agree to, the legislation debated on our behalf. When we can’t understand, because material is badly organized or confusingly worded, we owe it to ourselves and our community to protest. We Canadians are proud of our reputation for valuing human rights and social welfare. Then why have we allowed countries like Sweden and the United States to blaze ahead of us when it comes to adopting plain language? Those countries have declared, through laws and policies, that clear, accessible information is not just nice to have—it’s a must for any country that calls itself a democracy. 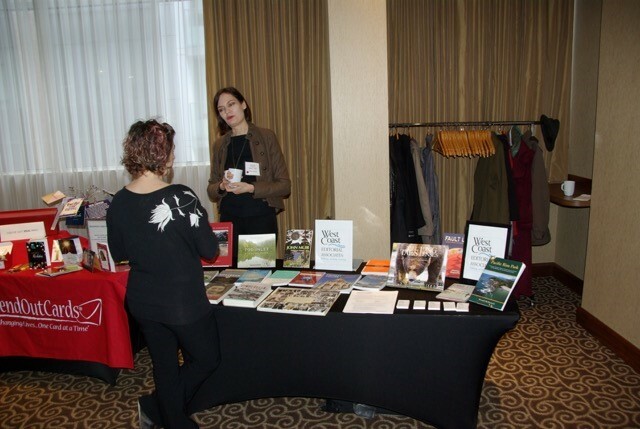 Iva Cheung, editor and plain language scholar, joins me on a panel. Cheung rebuilt Plain Language: Clear and Simple, the indispensable federal government guide that was allowed to go out of print and that you can now get, for free, through Cheung’s blog. This Thanksgiving, as we enjoy a day off and connect with family and friends, let’s give thanks for plain language, for the ways in which it helps us live well and function as a society, and for all those who quietly, tirelessly champion it. Excellent article – I’ll pass it on to my daughter Sara at the bank!